Unprecedented reporting & analytics for data centers of all sizes and configurations. Let’s get started.  Arxscan covers all major configurations of SAN, NAS, DAS, virtual storage and fibre channel switching all in one instance of the software. All major product lines including EMC, NetApp, IBM, Hewlett-Packard, Hitachi, Dell, Oracle, Pure Systems, Violin, VMware Brocade and Cisco Systems are supported. We provide all of the installation and set up remotely… and free of charge!